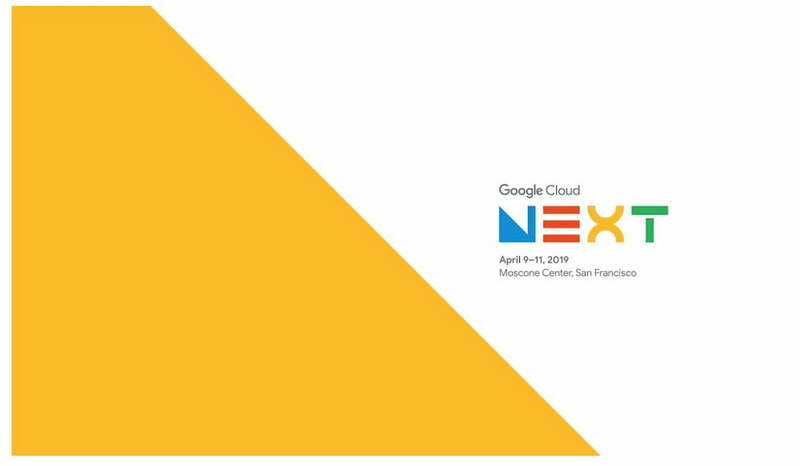 Google’s Cloud Platform has evolved immensely over the past decade and this year’s Cloud Next conference could potentially usher in a profusion of new features and possibly some never-before-seen products. Anyway, we’ll be chatting live in the Chrome Unboxed group chat on MeWe. If you haven’t joined our group, you can do so here and join us in a couple of hours for some leisurely conversation and who knows, maybe Google will surprise us with something exciting about Chrome OS and GCP. The live video will be streaming below and you can check out our MeWe group here.